The mission of the North Carolina Office of Archives and History is to collect, preserve, and utilize the state's historic resources so that present and future residents may better understand their history. To this purpose the office safeguards the documentary and material evidence of past generations for the education of all citizens and the protection of their democratic rights. The North Carolina State Government Web Site Archives contains content from the Web sites of North Carolina State Government Agencies, Occupational Licensing Boards, and Commissions. This collection includes many different types of records, in a variety of file formats (such as text-based information, images, and video and audio files) including meeting minutes, policies, and agency publications. The State Library of North Carolina and the North Carolina State Archives have collaborated on this initiative to identify, capture, and make accessible state government information. To connect with Vitrue, sign up for Facebook today. 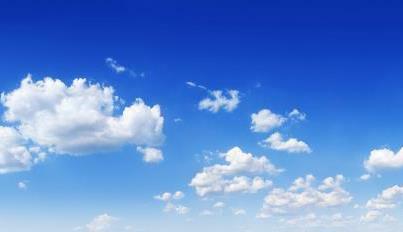 My company is an Oracle partner in LAD interested in reselling Vitrue solutions. 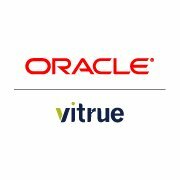 Who can i contact from Vitrue/Oracle for more information? PS: Our blog has moved, so make sure to bookmark the page after clicking the link!